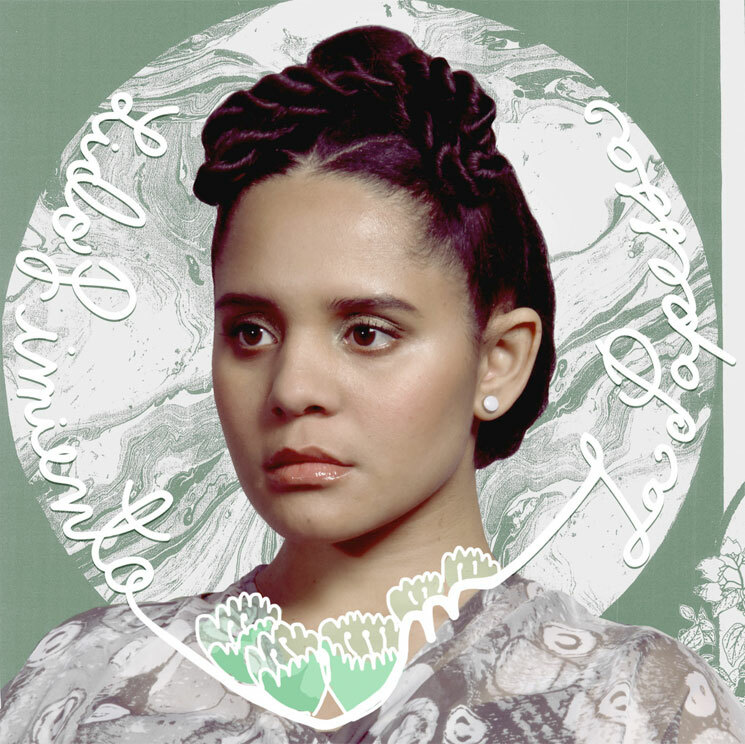 Lido Pimienta has won the 2017 Polaris Music Prize for the album La Papessa. The award honours the best Canadian album of the year, as selected by a grand jury and "judged solely on artistic merit, without consideration of genre or record sales." This year marks the 12th consecutive year of the prize, which was handed out this evening (September 18) at a gala in Toronto. The winner received a cash prize of $50,000, while the nine remaining shortlist contenders were each granted $3,000. The list of 10 finalists, which you can see below, was whittled down from a long list of 40 albums earlier this year. You can hear Pimienta's Polaris-winning La Papessa at the bottom of the page. As previously reported, the grand jury was composed of Brian Cleveland (CFMH), Francella Fiallos (CKDU), Erin Flynn (CHUO 89.1 FM), Vish Khanna (Kreative Kontrol), Nick Krewen (freelance), Erik Leijon (freelance), Tara McCarthy (CBC Radio One), Catherine Pogonat (Radio-Canada), Sandra Sperounes (Capital City Records), Laura Stanley (freelance) and Brad Wheeler (Globe and Mail). Polaris Music Prize winners from recent years include Kaytranada (2016), Buffy Sainte-Marie (2015) and Tanya Tagaq (2014). See the complete list of past winners here.